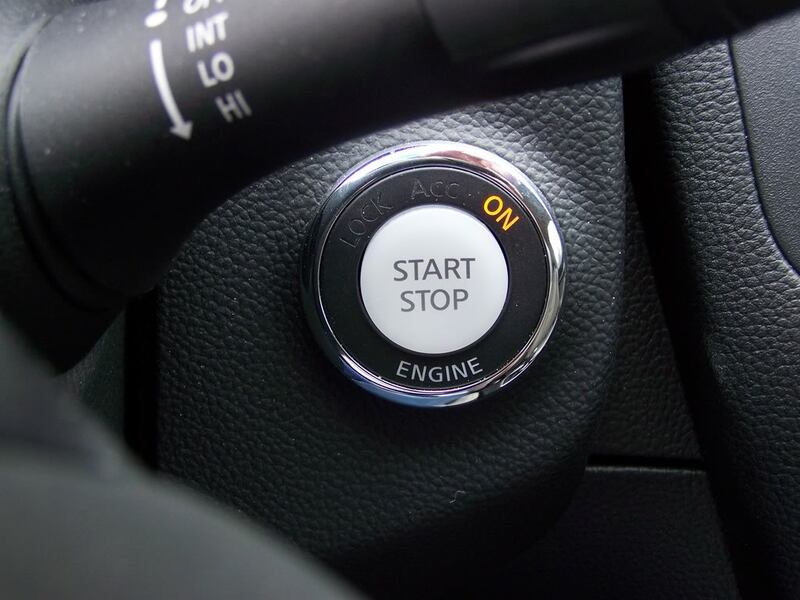 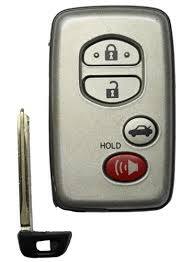 Push to start vehicles (those with a push button on the dash that starts the vehicle) require proxmity fobs to open and start the car. 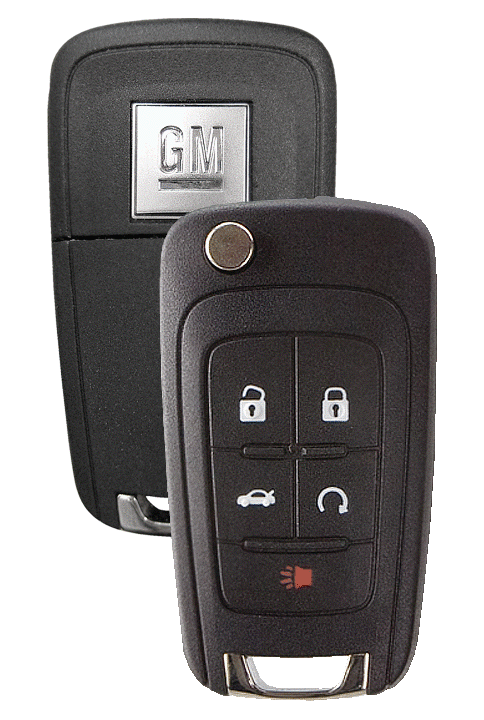 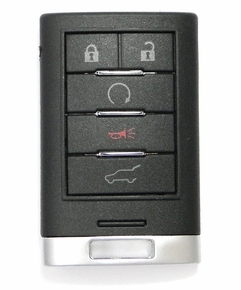 Our price for these fobs for basic GM cars starts at $74.95, all other vehicles our price is $249.95. 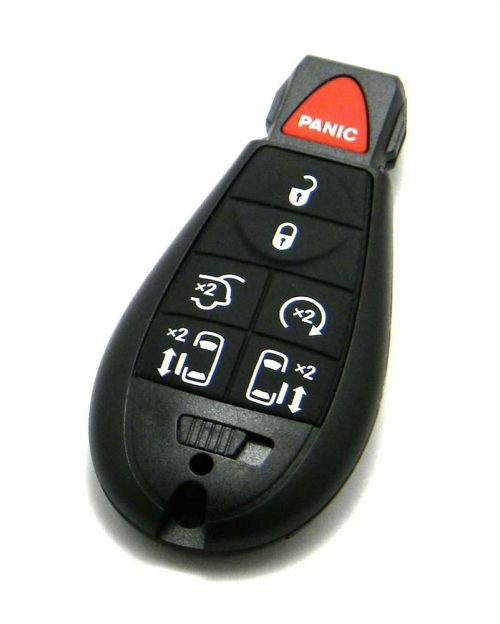 This price includes the emergency key, cutting the emergency key, and all programming. 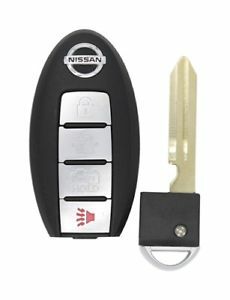 If you have lost all fobs for the car, we can come to you for an additional charge and make one by VIN.